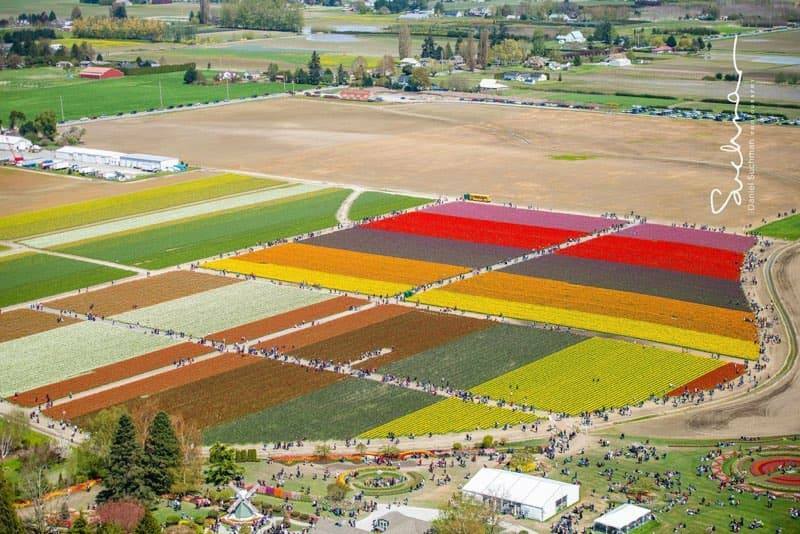 Join us for helicopter tours over Skagit Valley to see Mount Vernon’s Famous Tulips from up above! Q. Do you have a weight limit? A. Yes, the maximum weight per passenger is 300lbs. A. No, we people of all ages are welcome to fly with us. A. Yes, the rate is the same per passenger. Due to the low rates we will not be offering an extended discount at this event. Q. Do I have to book ahead? A. No, you do not have to book ahead. We accept walk ups. If you would like to bypass the line we recommend booking ahead.